In spite of all their efforts, why do so many retailers do not get it right in executing an effective customer-centric strategy? The reason is – in umpteen cases, retail brands are strongly focusing their efforts on selling their products instead of concentrating on equipping their business for delivering experiences that address the needs of the shoppers while harnessing their buying intent. In order to create and deliver the right omni-channel experience that is fulfilling, retailers and brands must think beyond their products – rather they must think ‘customers’. Customers are at the center when it comes to omni-channel retailing and this is evident in the traits that omni-channel retail businesses need to focus on. 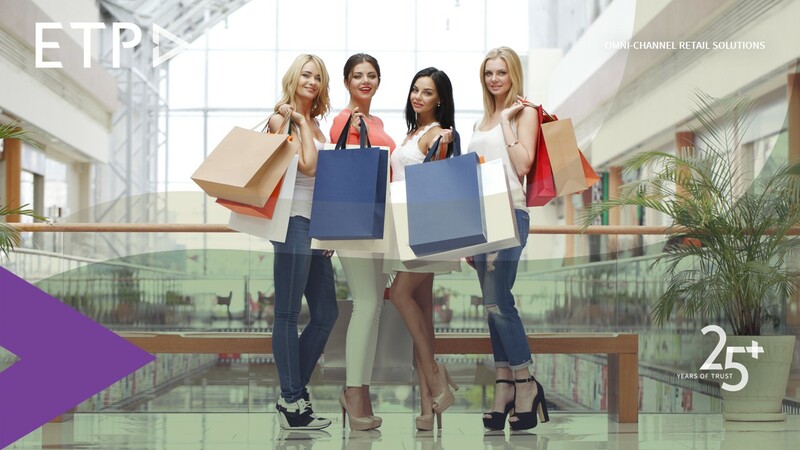 A consistent, unified, seamless and positive shopping experience across all retail touch points and interactions. Single version of the truth about each customer/shopper. Flexible, responsive and personalized interactions via all touch points. One of the proven ways to ensure satisfaction of today’s consumer expectations and increase brand loyalty is by creating online communities where likeminded shoppers can seek and share advice on products, and immerse themselves in a unique brand experience. More retailers are tapping into the power of user-generated content to open new avenues for connecting with their consumers. One case in point would be the example of a successful footwear and accessories company which post the launch of their website in 2014, brought the social media activities of its customers to the fore by enabling the site to pull in images from Facebook, Instagram, and Twitter tagged with the brand name and feature them on the homepage. Shoppers were also encouraged to upload their own photos showing how they incorporate the brand’s footwear and accessories into their wardrobe. This managed to generate a positive buzz among the customers to see their pictures showcased on the brand’s official website, enhancing brand visibility and loyalty.